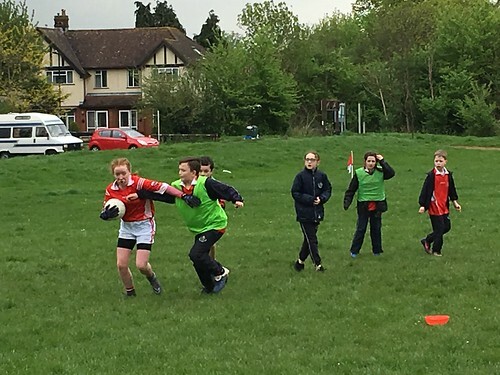 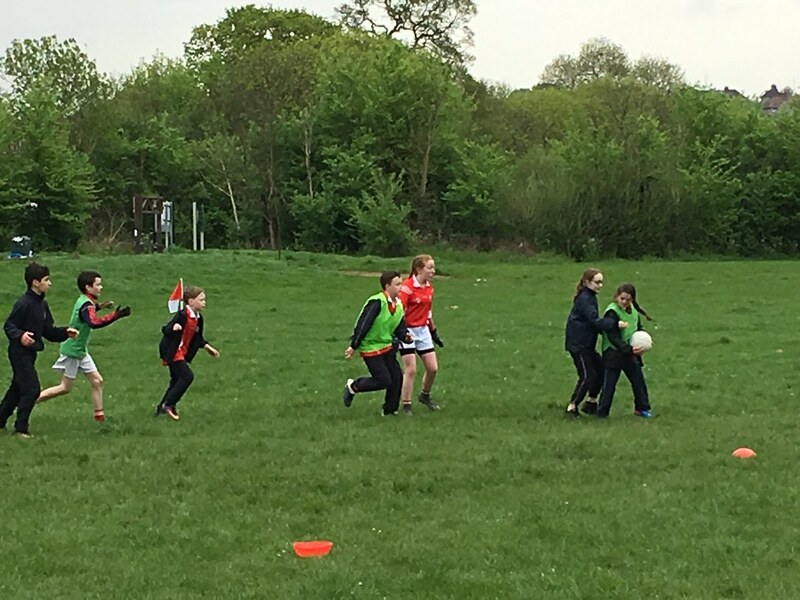 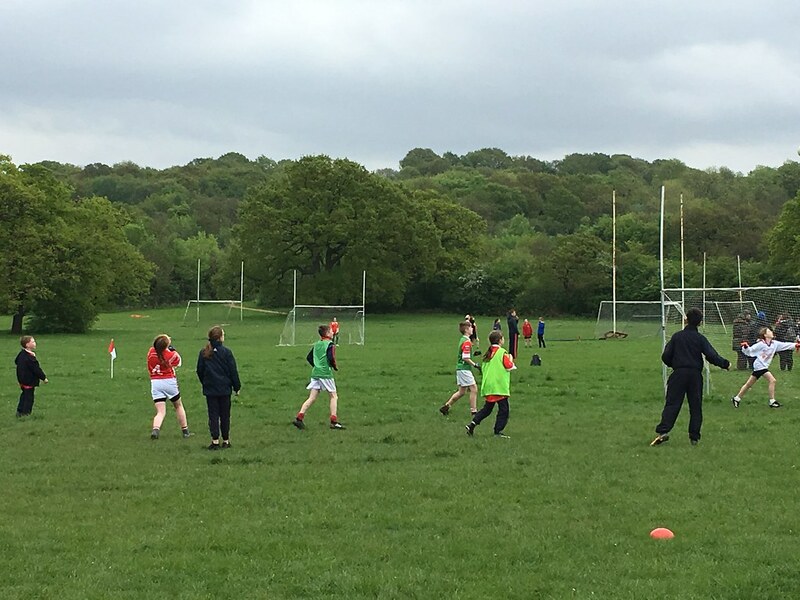 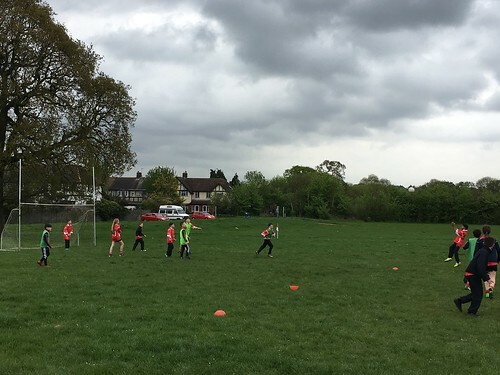 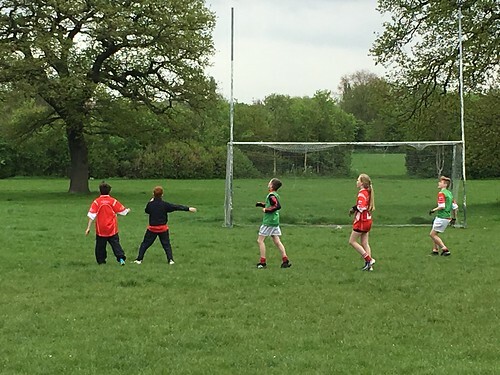 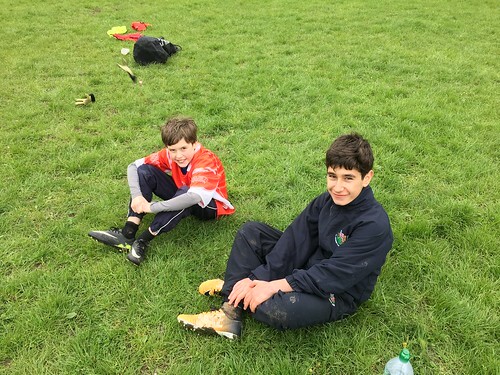 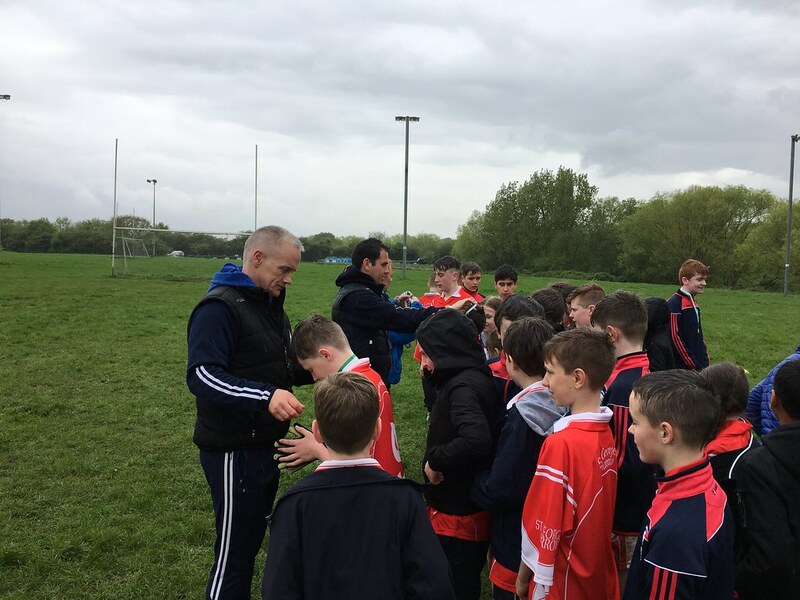 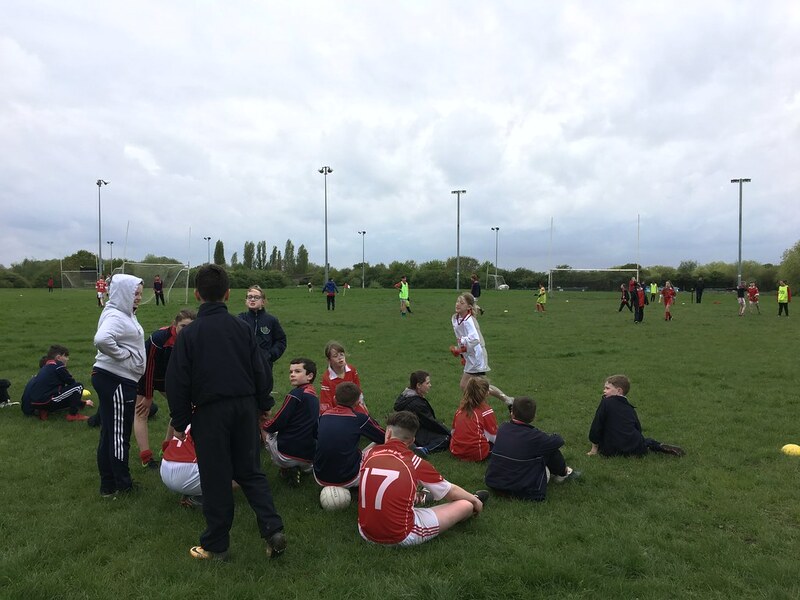 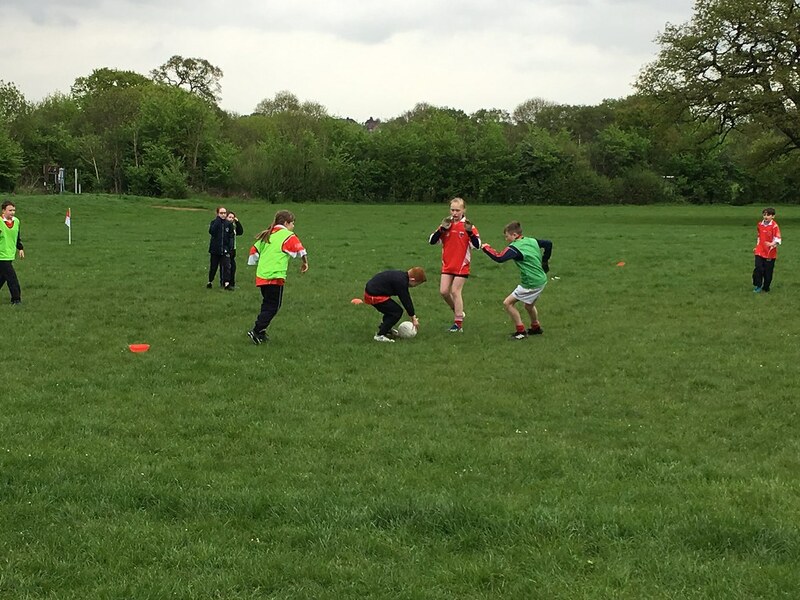 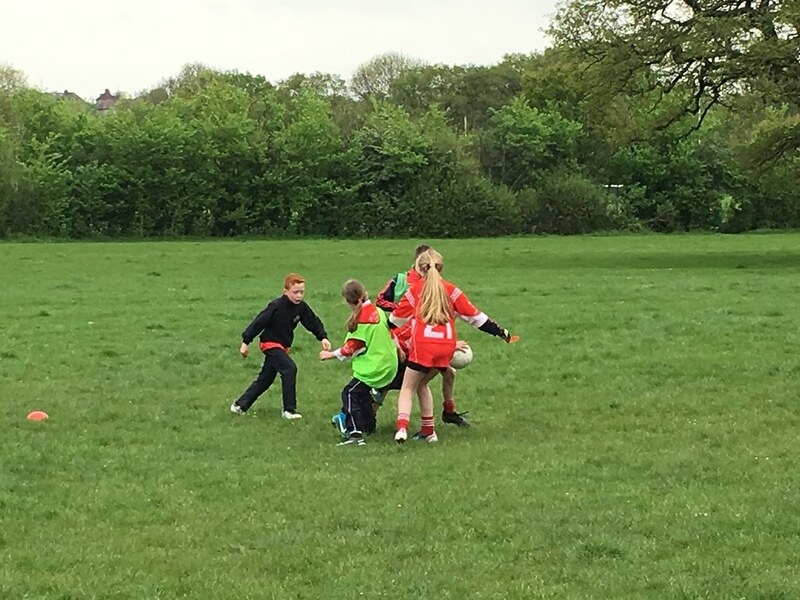 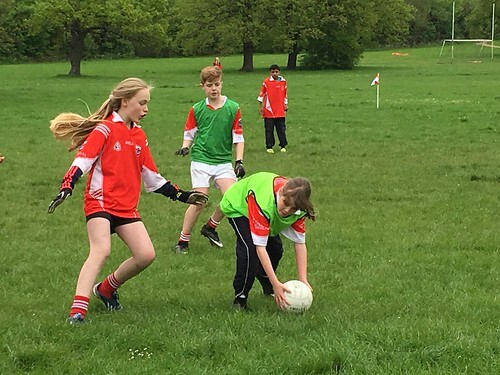 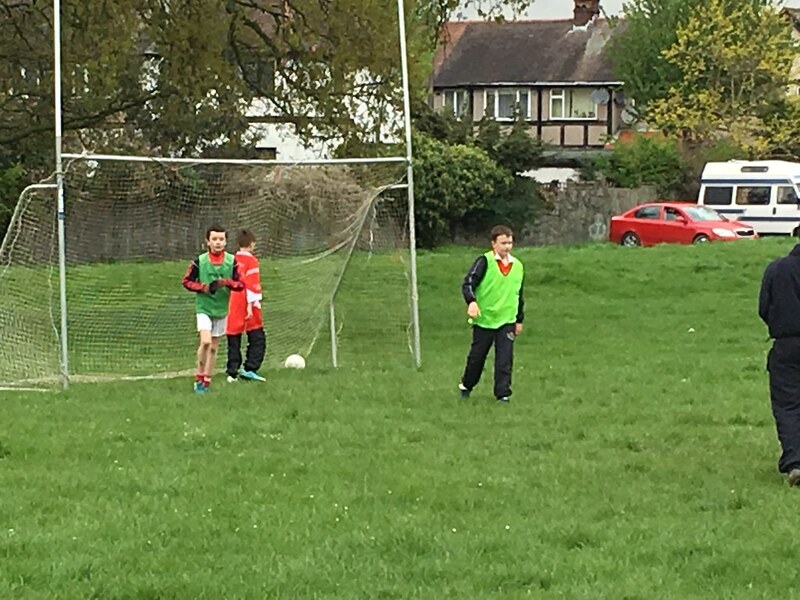 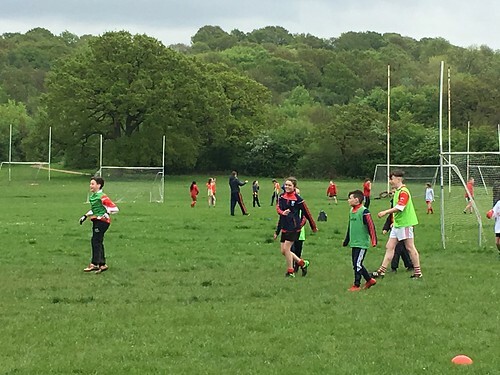 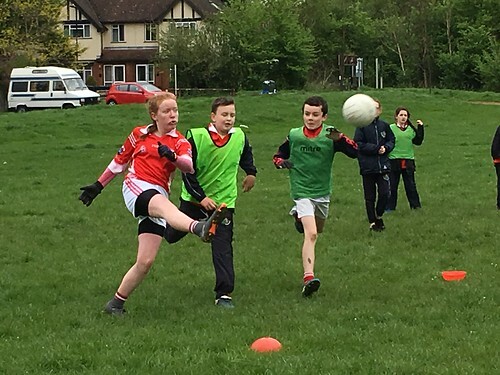 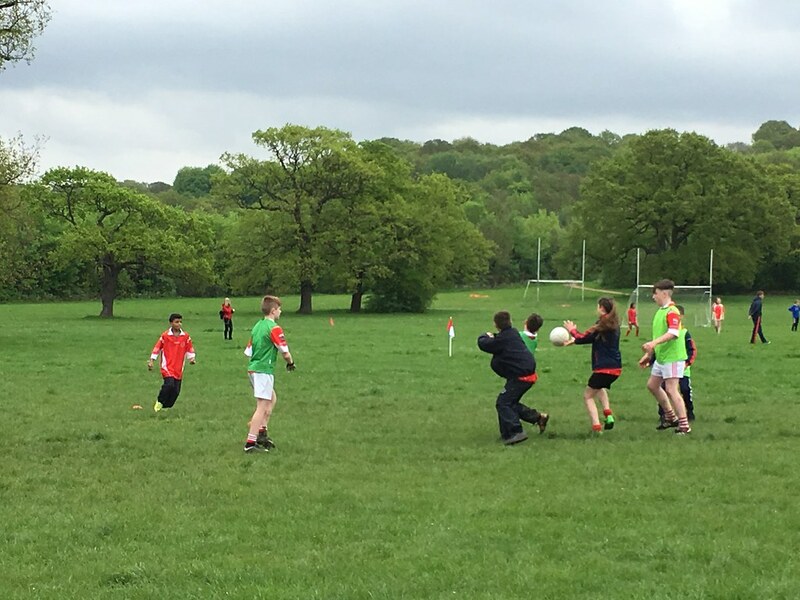 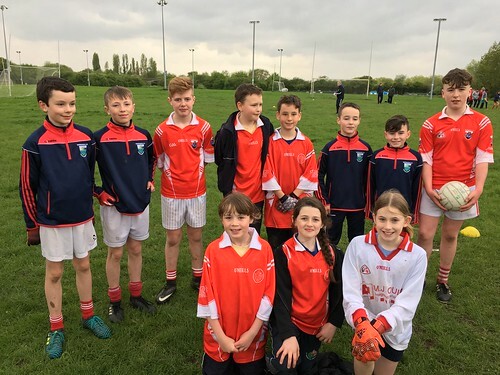 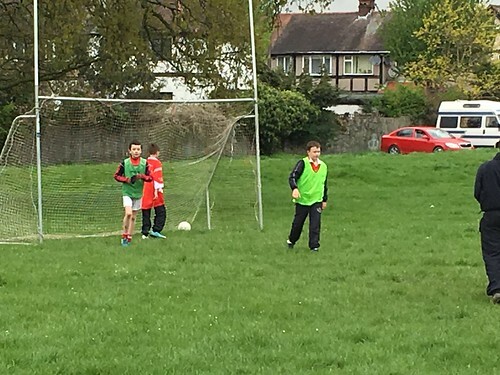 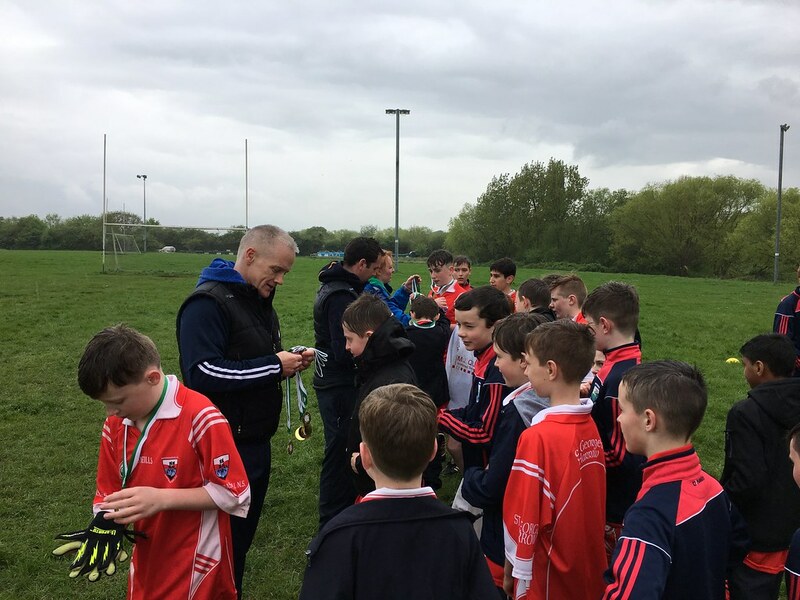 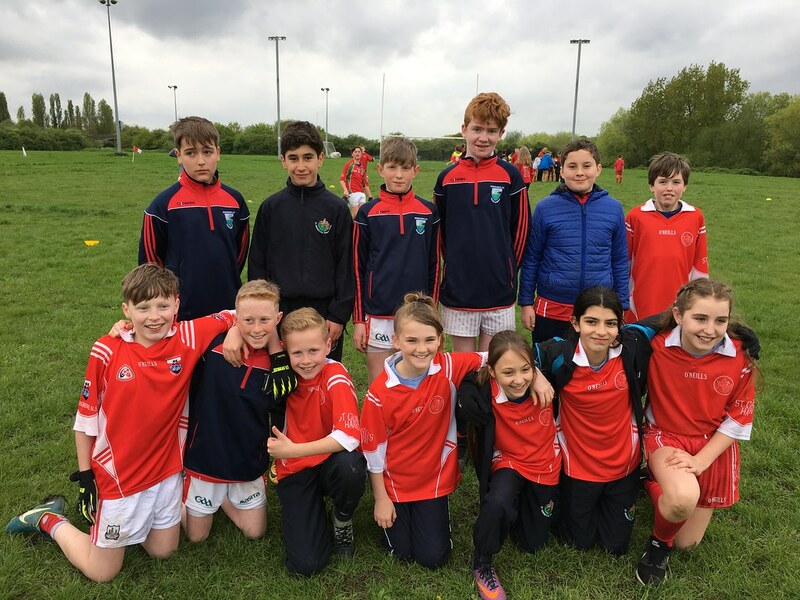 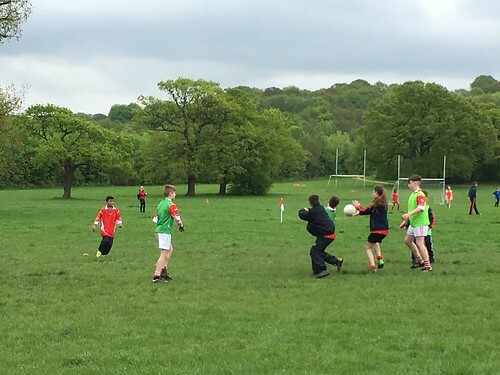 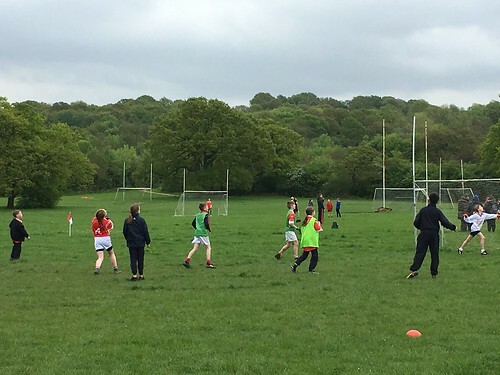 On Friday 27th April, St George's teamed up with our Cork partner school, Watergrass Hill Primary, creating three super Gaelic football teams to take part in the International Schools Tournament at Tir Chonaill Gaels. The children played very well during the play-off rounds and the day ended with two of our own teams playing against each other in the final, with Team 1 winning overall by 5 points! It was a very enjoyable day and the children continued to play brilliantly even when the rain came in the afternoon! 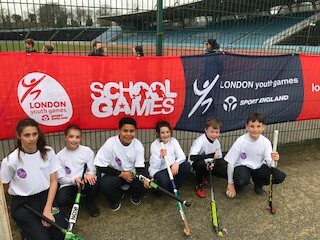 In January, St George's Hockey Squad qualified top of their Borough, once again enabling them to attend the prestigious event that is the London Youth Games. 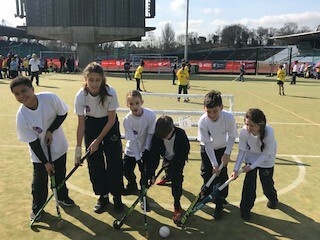 On Thursday 22nd March, six children travelled to Crystal Palace to participate in an all day finals tournament against 32 other schools representing different boroughs across London. 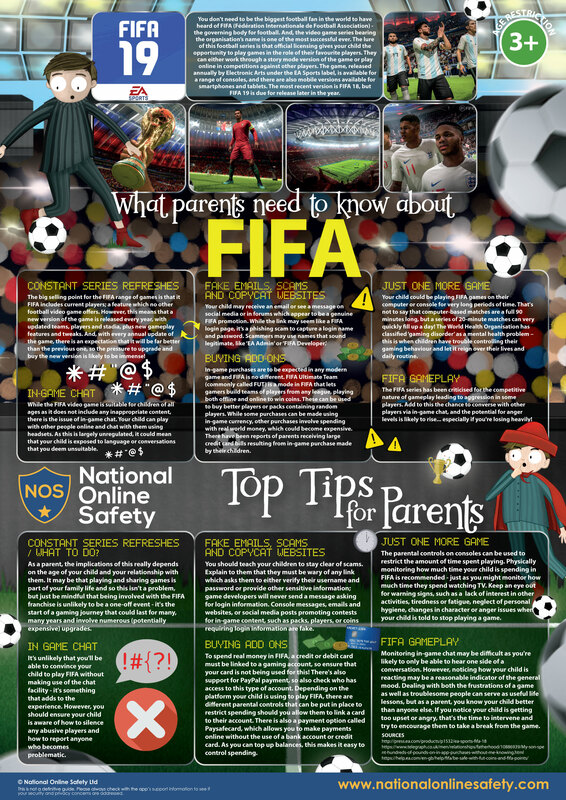 The competition, level of standard, skill and play was extremely high, so the pressure was on from the very start. 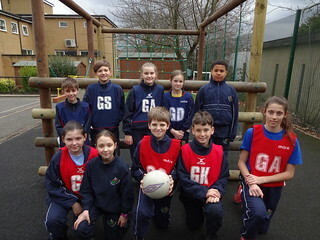 St George's won 2, lost 2, and drew 2 games, but sadly it was not our day to make it into the playoffs. 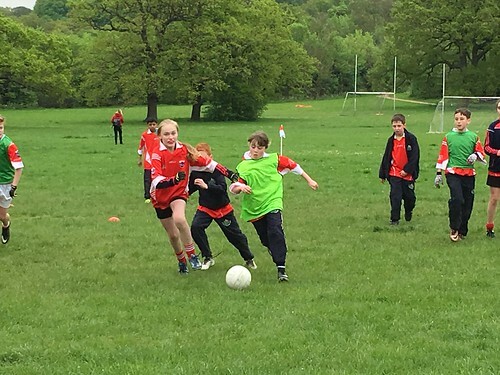 That said, St George's demonstrated fantastic leadership, sportsmanship, passion, skill and courage throughout the intense competition and the children should be extremely proud of themselves. 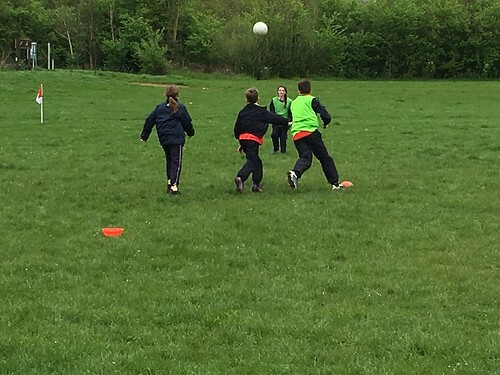 A big thank you to Mrs Egwue for taking the time to assist with transport and giving up her day to support the children - it was hugely appreciated! 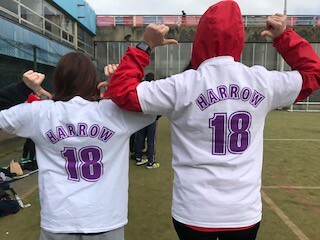 St George's entered the Harrow Schools' London Youth Games qualifier on 15th March 2018. 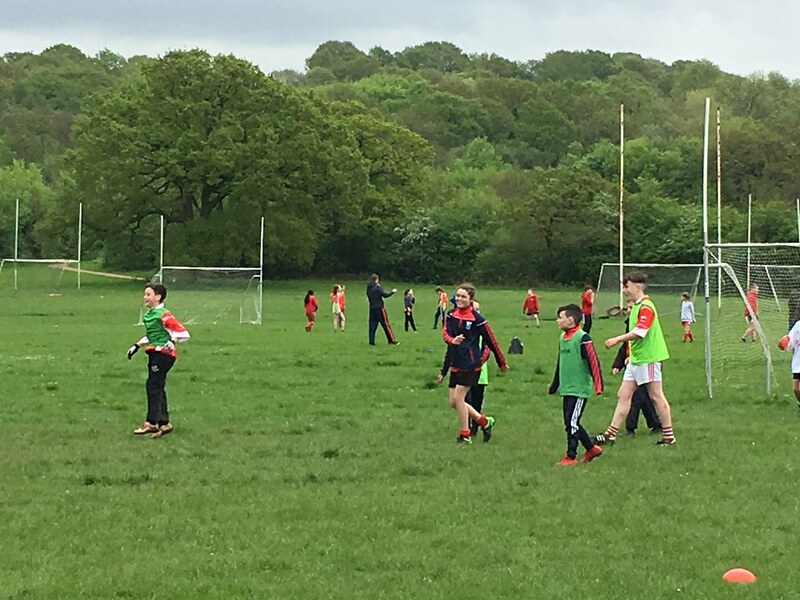 It was a fantastic afternoon with many football games. 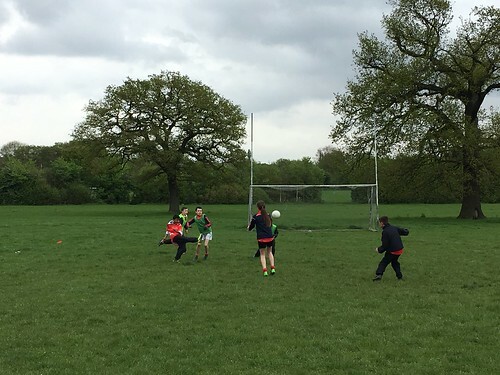 The team showed great spirit to compete at such a high level throughout the afternoon. 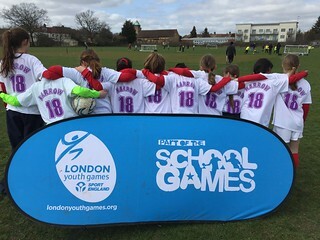 Not only did St George's place 1st, without conceding a single goal, they also managed to qualify for the London Youth Games for a third consecutive year. 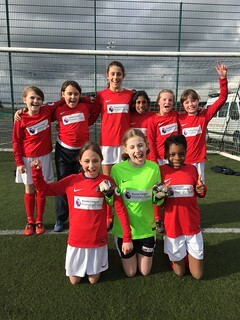 On Tuesday 20th March, the St George's Girls' Football Team went to Redbridge to represent their borough in the London Youth Games. 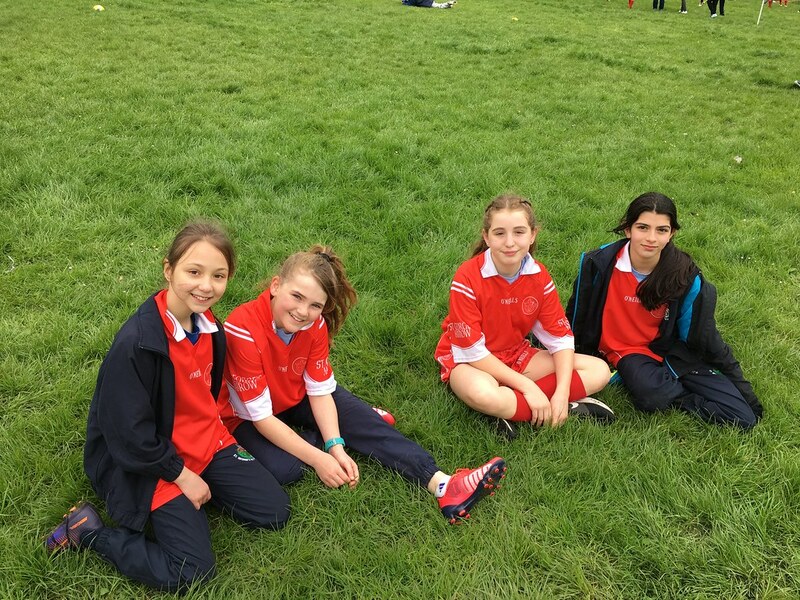 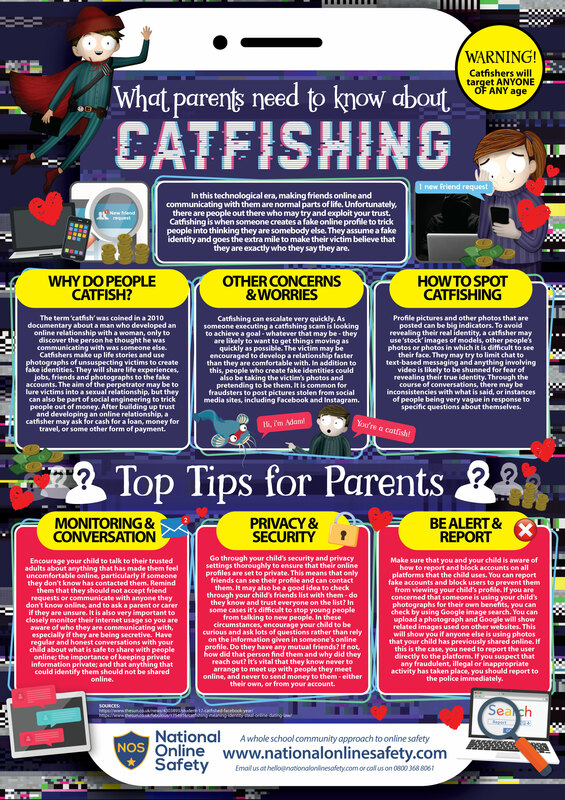 They were competing against the top 32 schools across all the London boroughs. 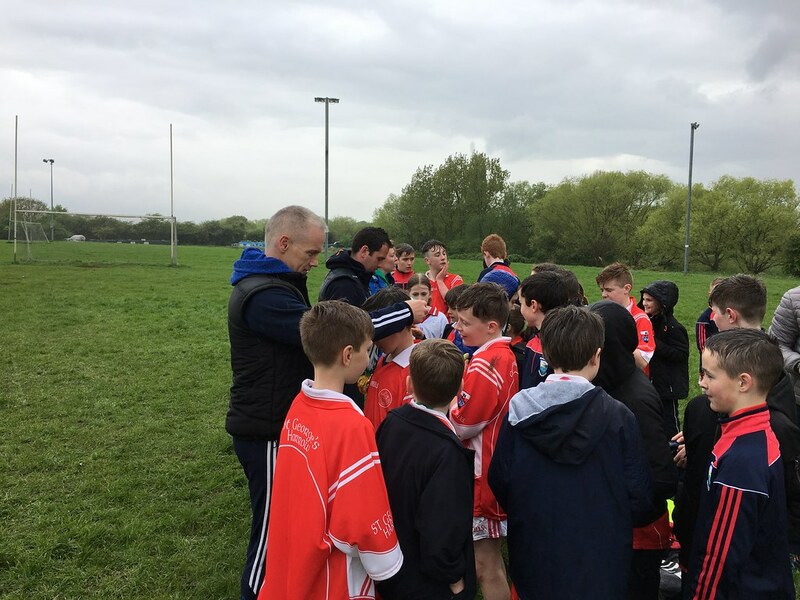 The team showed great team spirit and played some excellent football. It was a very tiring day, full of emotions. Our best moment was when Nikola (6W) scored the team’s first goal in our last game. We all really enjoyed the London youth games. On Tuesday 13th March, the two St George's High 5 Netball teams participated in the Saints Schools Netball Rally at St Bernadette's school. 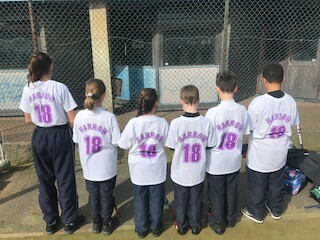 Both teams played really well and demonstrated great improvements in their shooting skills - Team 1 won two games and drew one game; Team 2 also won two games and drew one game. 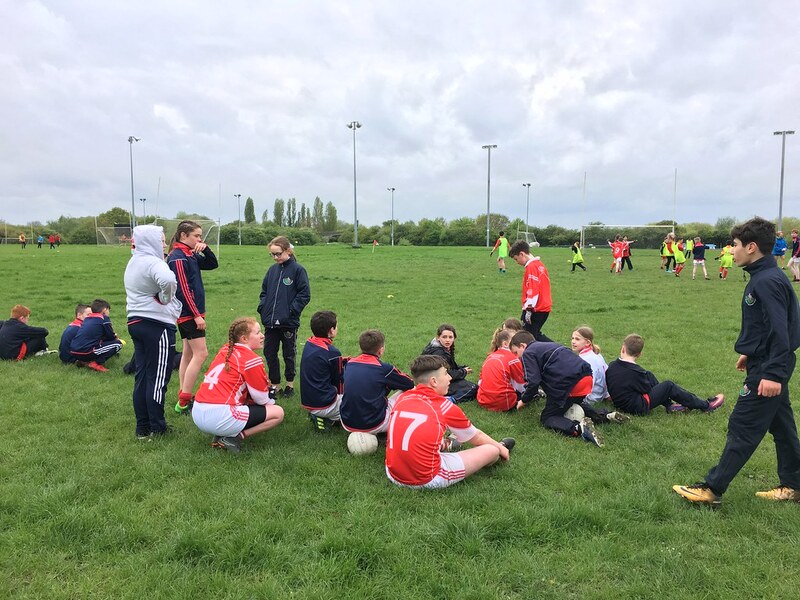 This resulted in BOTH teams coming 1st PLACE in their tournaments! 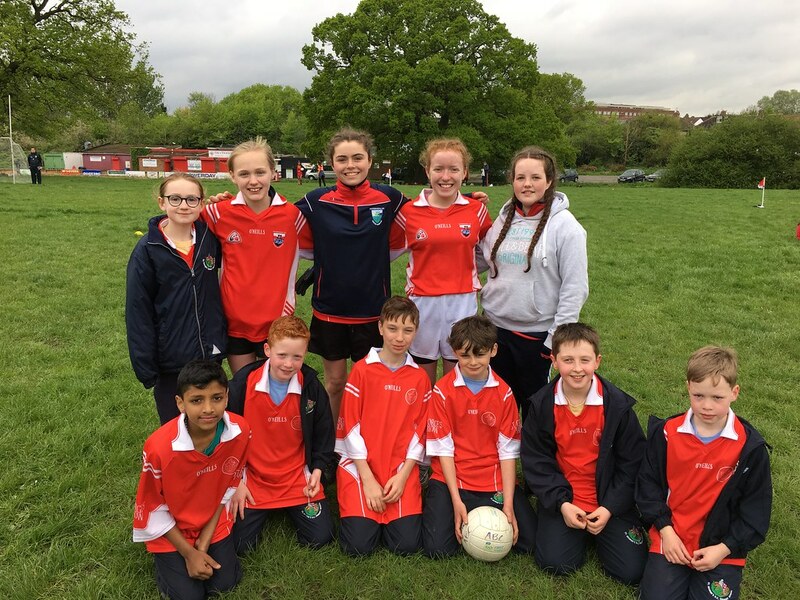 We were very proud of both teams - Well Done!